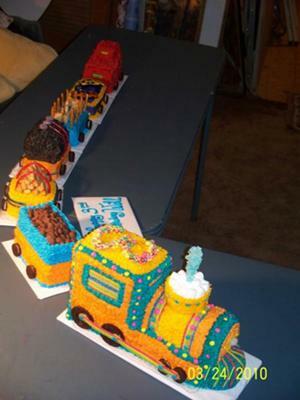 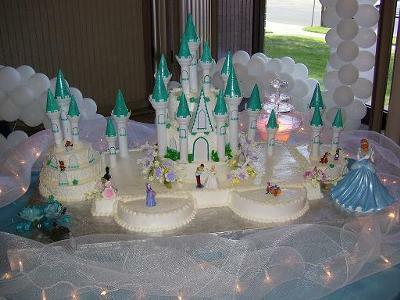 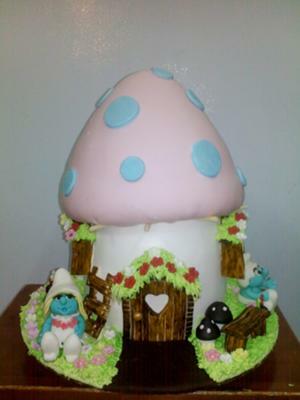 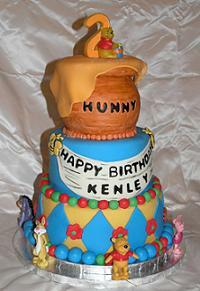 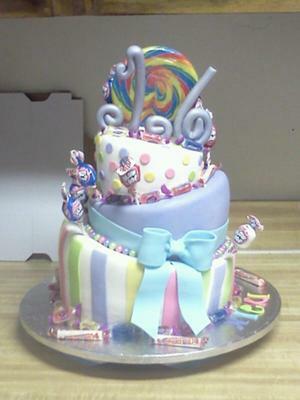 The truth is, it is practically impossible to pick just 25 cakes as the most creative. 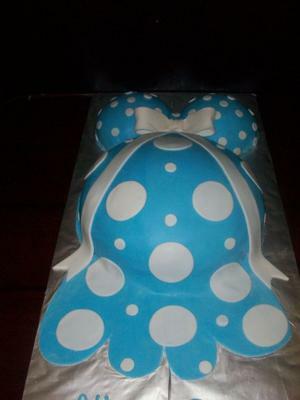 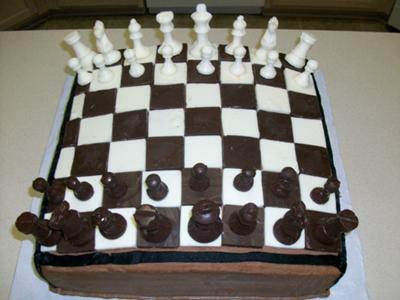 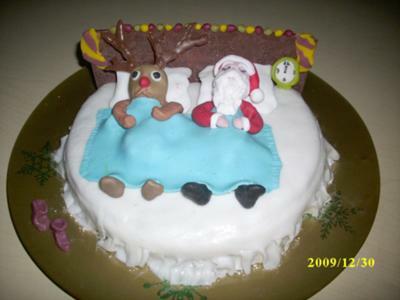 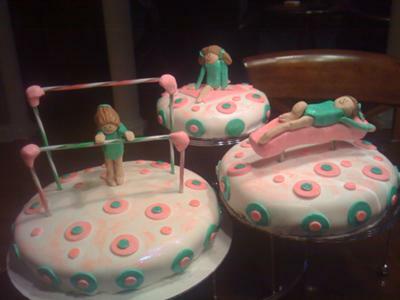 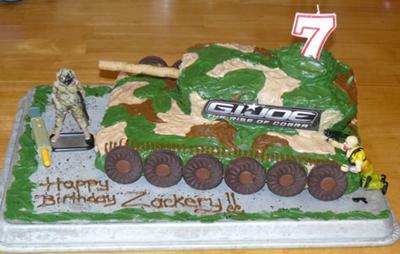 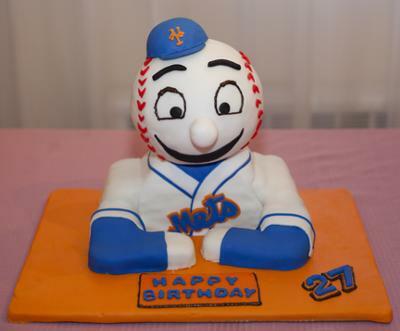 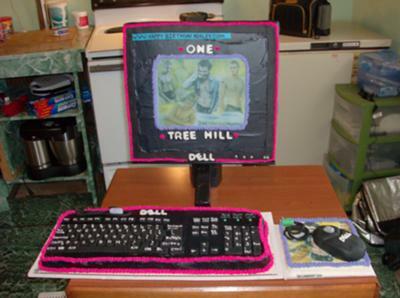 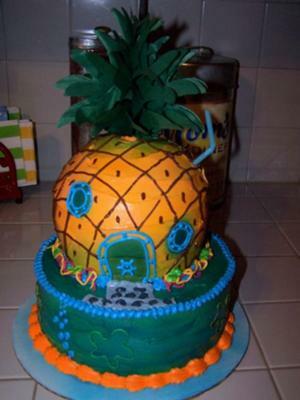 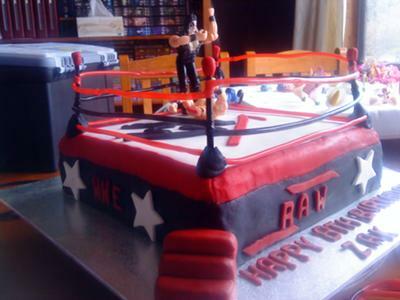 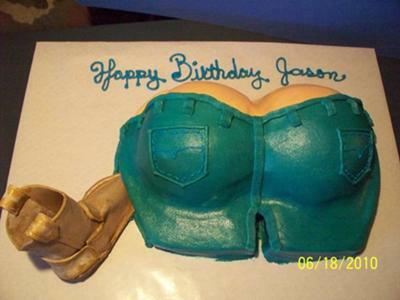 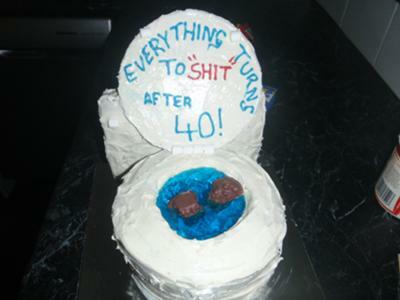 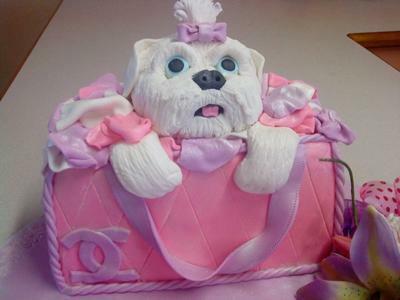 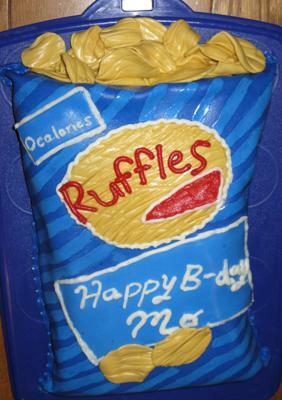 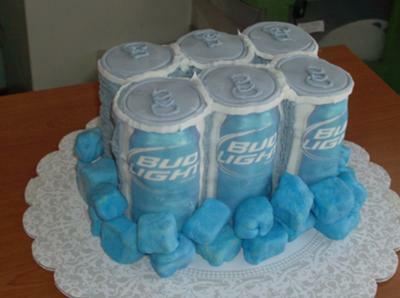 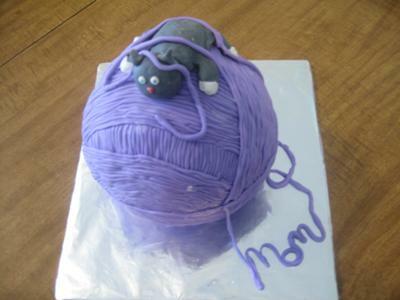 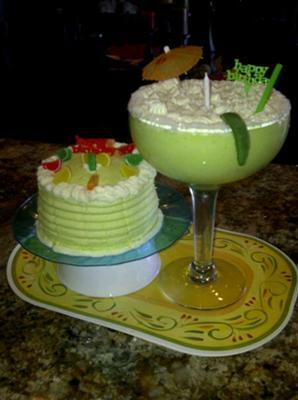 There are so many creative cakes on this site. 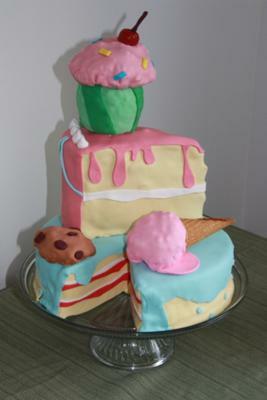 We have attempted to pick some of our favorits though and you will find them below. 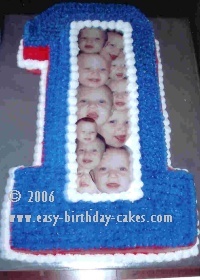 If you saw a cake during the slideshow that you liked and you would like to see how it was made, just find the cake below and click on it and it will take you to the larger picture of the cake along with a description of how the cake was made.